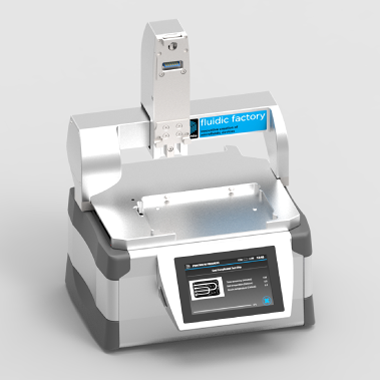 The Fluidic Factory enables rapid prototyping of fluidically-sealed microfluidic devices such as chips, sensor cartridges, fluid manifolds, valves, connectors and medical devices. 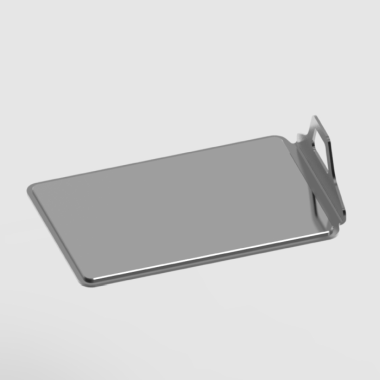 Its intelligent software and innovative hardware ensure reliable sealing of fluidic paths, allowing the creation of precise channel geometries and various features not possible using etching, embossing, molding or machining techniques. 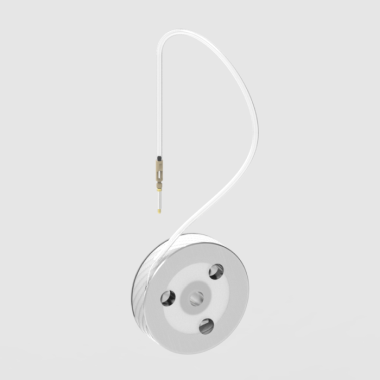 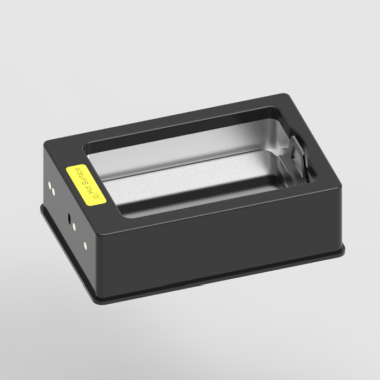 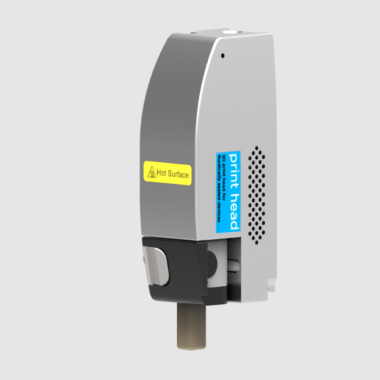 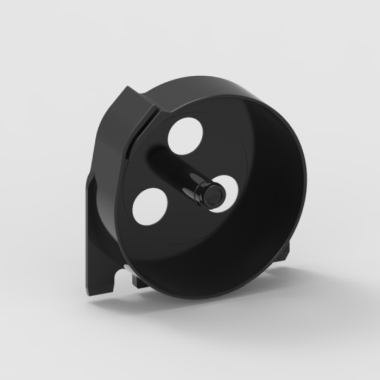 Users can choose a design from the selection in the Fluidic Factory’s Design Library, or create and print their own unique devices using virtually any CAD software. 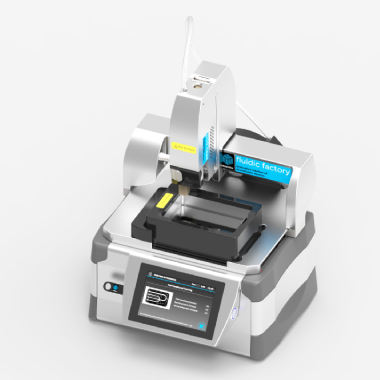 With this complete design flexibility, the Fluidic Factory is ideal for a wide range of applications, including organ-on-a-chip, point-of-care diagnostics, drug development, education, chemical synthesis, and analytical and biomedical assays.